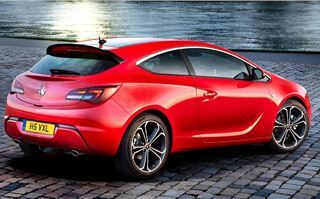 Ten years ago you wouldn’t expect to see a twin-turbocharged engine in anything other than a performance car and certainly not a Vauxhall Astra. 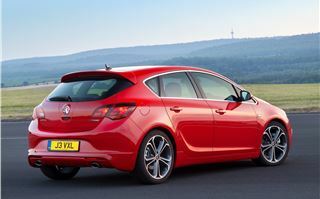 In this case, rather than a performance oriented petrol powered car it’s a 2.0-litre diesel, designed to sit at the top of the Astra range. 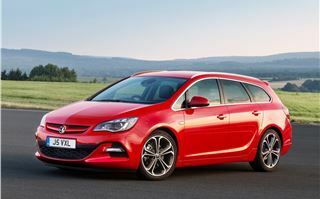 It looks quick on paper with 195PS and 400Nm of torque so it can reach 62mph in less than eight seconds. Crucially, 80% the power is available from 1250rpm, little over idle, which means the Astra BiTurbo surges forward effortlessly no matter what gear you’re in, making it an excellent tool for overtaking slower traffic. The BiTurbo system is sequential, which means there is a small turbo that works at low revs and a larger one at higher revs, with a crossover in the middle. That more or less eliminates any kind of turbo lag so there’s constant boost, unlike with parallel twin-turbos that are both the same size and work together all of the time. 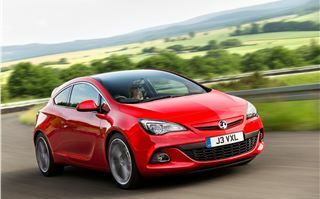 Vauxhall could have quite easily decided to twin-turbocharge a petrol car, so why a diesel? 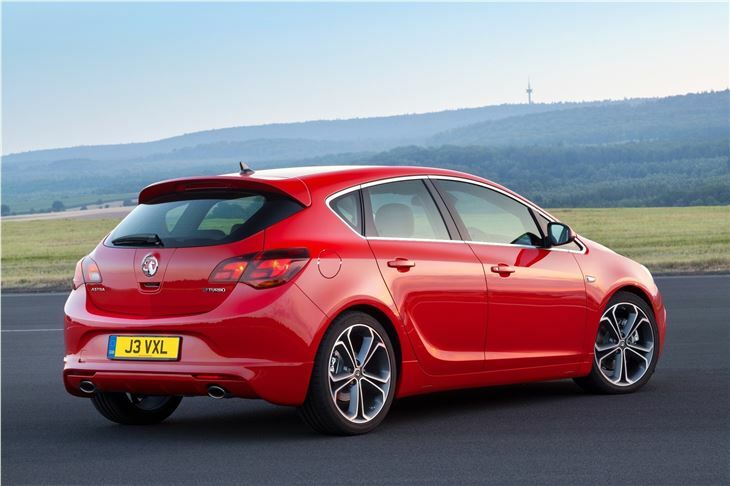 Efficiency is the answer - the Astra BiTurbo offers official fuel economy of 57.7mpg with CO2 emissions 134g/km, which places it in VED band E, currently £120 a year. That’s not bad at all when you consider the performance on offer. Despite the more powerful engine, the chassis remains unchanged. Suspension is the same as Sport models and the steering – tuned by UK engineers for UK roads – doesn’t get tweaked either. The BiTurbo is a fairly competent car that soaks up most lumps and bumps without trouble and yet corners with precision and compusure. The steering is direct but doesn’t offer much feedback to the driver – though that’s not really too much of a problem, unlike the occasionally cumbersome gearchange. Buyers can specify FlexRide suspension, which adjusts the ride firmness depending on your preference, with three levels of stiffness. 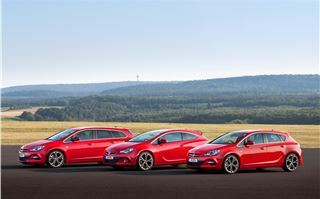 Enthusiastic drivers will doubtless tick the option box, but even in ‘Normal’ setting the Astra is a composed car on UK roads and with its smooth, torquey engine it’s as much at home on country lanes as on the motorway. 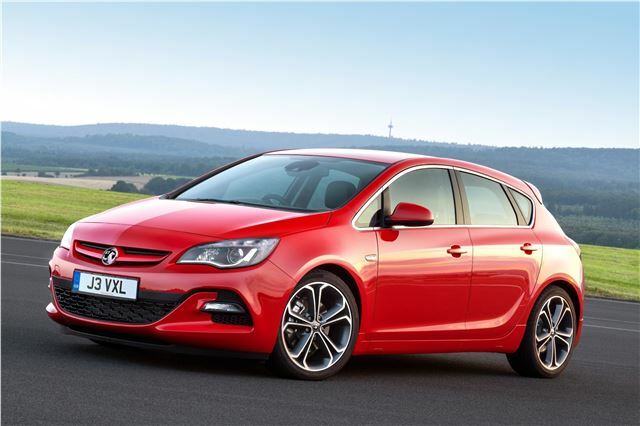 Rather than add the BiTurbo engine to existing equipment grades it has been given its own, so the Astra BiTurbo is a trim-level in its own right. 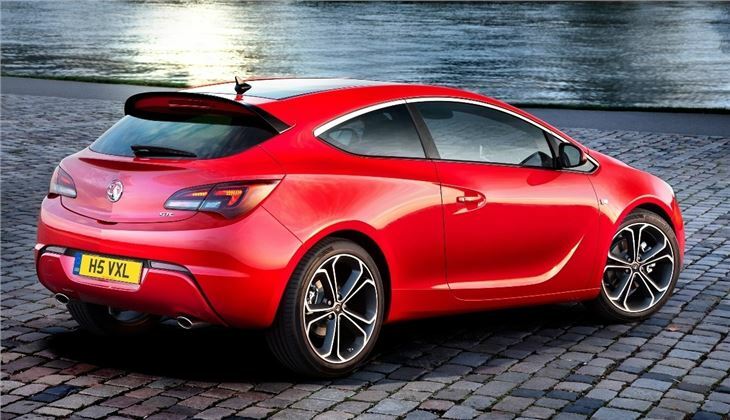 At the time of testing the very specifics of the UK BiTurbo trim and price were to be fully confirmed, but buyers will definitely get some unique features, including a bespoke, more aggressive exterior styling kit, red and black interior trim, DAB radio, Bluetooth and a slightly lower ride height. There are also 18-inch alloy wheels unique to the BiTurbo and twin rear exhausts. 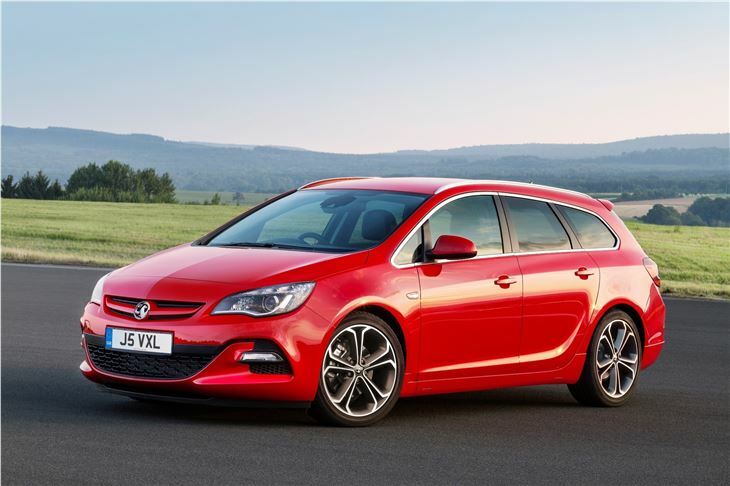 The spec can be complemented by the full range of Astra options, including sat nav, reversing camera, heated steering wheel and seats plus LED running lights, most of which were fitted to our test car. 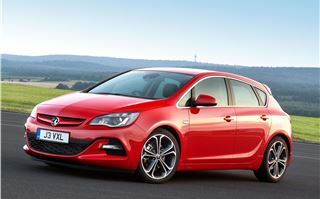 It’s also offered, along with the rest of the Astra range, with new safety gear including lane departure warning, collision alert system and follow distance indicator, which detects traffic in front and lets the driver know if he or she is following at a sensible distance by way of a small car icon in the instrument cluster. It’s unobtrusive and useful in practice. The rest of the car is all familiar – there’s a decent amount of interior room, a fairly generous boot and a well-screwed together interior, although some of the materials aren’t quite as plush as those in the Ford Focus or Volkswagen Golf. Plus the centre stack is covered in a bewildering and confusing array of buttons that would take some getting used to. 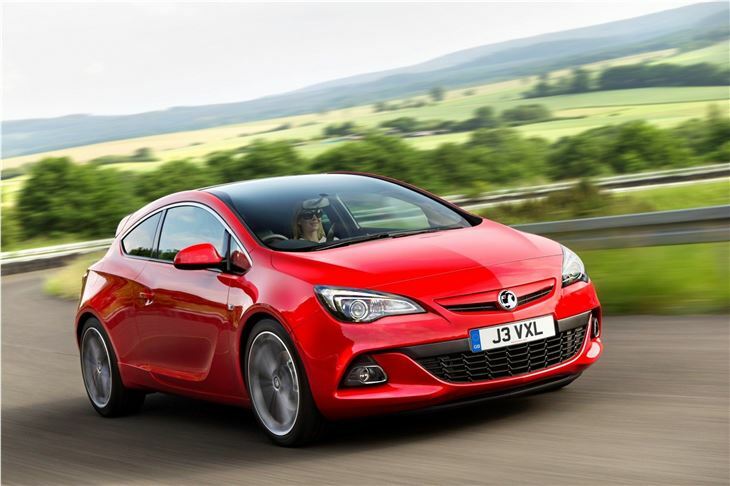 The Astra BiTurbo is a good addition to an already sizeable Astra range and will doubtless find favour with drivers who want to blend performance with economy. 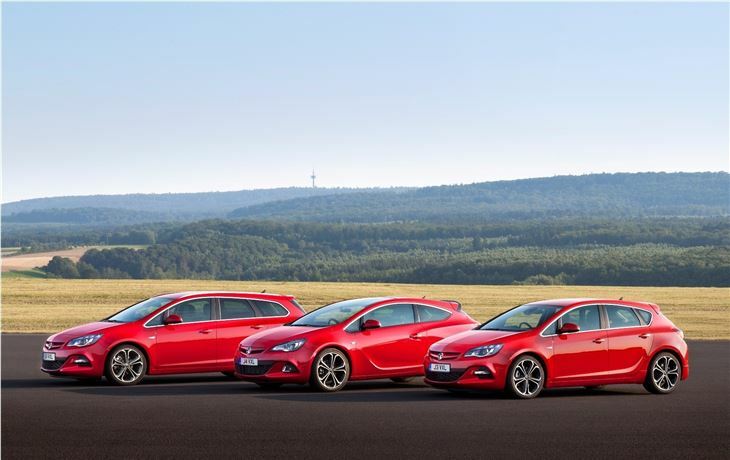 It’s a good car for those who have a family and need a practical vehicle but don’t want to give up on fun, thanks to its blend of comfort, versatility and performance. We got to test a left-hand drive car, but order books are open now for right-hand drive models and the BiTurbo is available as a five-door hatch, GTC and Sports Tourer.